In collaboration with Mooana.com - Join us for a week of holistic surf training, yoga and adventure on the Cornish coast. Let the sea take you on a journey.. 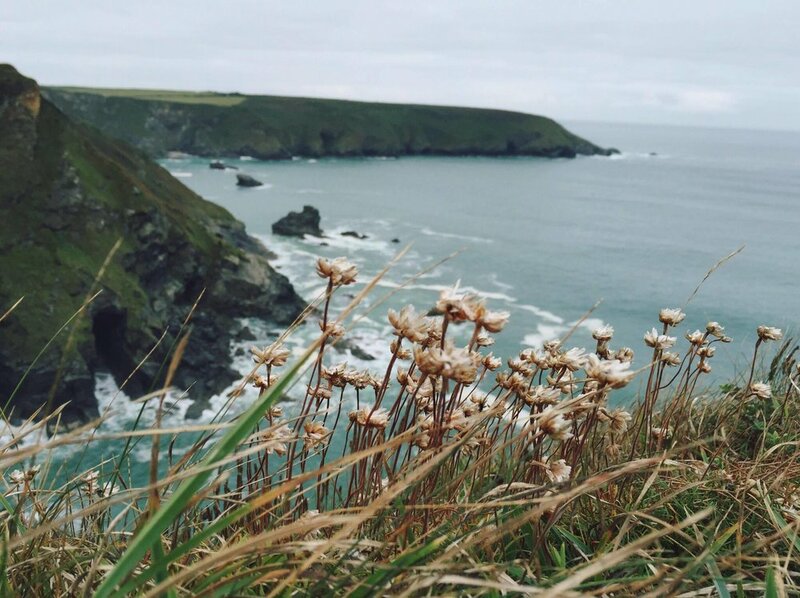 The Cornwall Surf & Yoga Retreat takes place in the seaside town of Falmouth, located on the stunning coast of Cornwall.You will stay in a typical cottage style house with view over the picturesque harber and sea. Stores and surfshops are all walking distance. Depending on your level we will support you to reach your individual surf improvement. Whether that is green wave transition, longboarding tips or basic feedback on your position and manoevering. Most of all we will have fun. Start each day with a delicious and locally sourced sustainable and healthy breakfast, then enjoy daily guided surf trips with individually tailored coaching from Concha. Whatever your current level of surfing experience Concha will help you to improve your skills and gain confidence in the waves. Bring balance and harmony into the body in the evening with candlelit restorative yoga sessions with Lauren that will leave your heart full and your body feeling blissfully rested for your next day of surfing and adventure. Don't worry if you have not practiced yoga before - Lauren will help to guide you through your introduction to yoga and you'll be feeling the huge benefits of the practice in no time. There will be a range of other great activities on offer which can be organised along the way. We will visit the UK's largest indoor Skatepark and have an introduction to skateboarding, visit world famous longboard champion and shaper Ben Skinner at his factory Skindog Surfboards and learn how to shape a Surfboard, try out local traditional Cornish food and Ales or just stroll along the many beautiful Beaches that Cornwall has to offer. To book your spot on our retreat contact me or contact info@mooana.com.